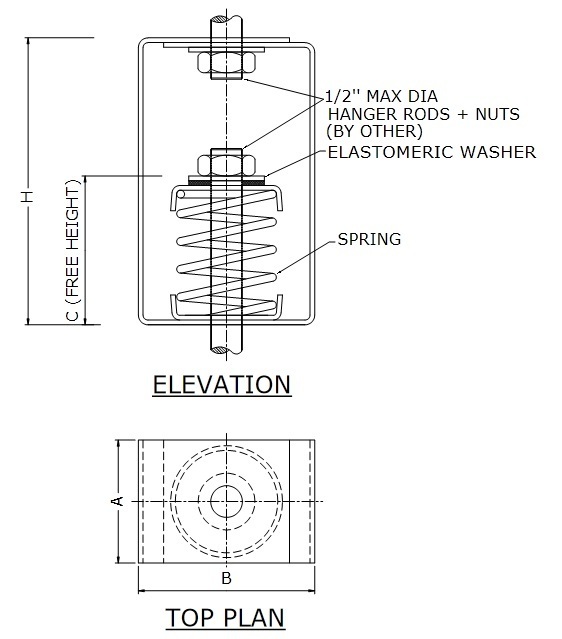 SHB series spring hangers are large diameter steel springs housed in rectangular steel brackets. The assembly incorporates dual (Steel and Elastomer) washers for uniform load distribution and high frequency isolation. 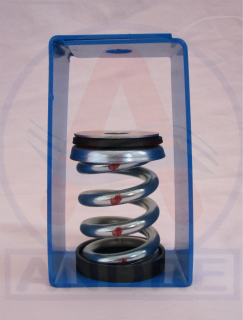 These spring hangers are normally used in critical areas where noise and vibration need to be controlled.